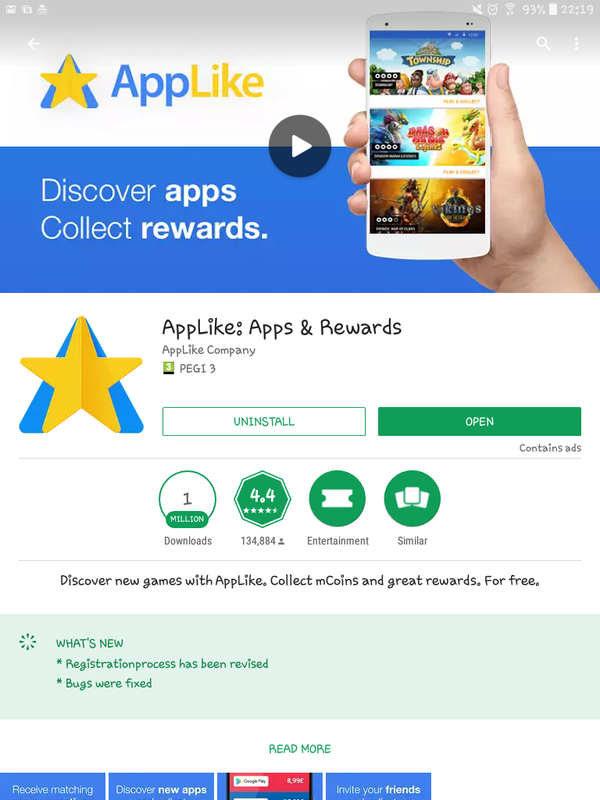 » Applike Review – Make Easy Money Downloading Apps? Reward apps seem to be the new thing when it comes to earning a quick buck or so as many apps from mobiles. I've tried and tested many of these mobile apps in the past couple of years and while some will earn you a few gift cards the rest will just waist your time. If your familiar with reward apps you will know how you can get paid to do simple tasks such as completing surveys and downloading apps. However with this app called Applike, they seem to offer an alternative and more engaging way to make money by playing and testing out games. With the app I'm reviewing today you can simply get paid for playing apps on your phone, but surely that's too good to be true, right? But today I'll be taking a closer look at Applike for the purpose of this review. Alot of people come up to me asking questions like how I make money and also telling me how they struggle to find opportunitys to make money online with sites such as survey sites. . Anyway moving on...Today ill be taking a closer look at Applike and will be telling you my thoughts on the app as well as how the app works. Where Do I Install The App? This app is available on both Android and IOS. You will need to open the AppStore and type in ‘Applike’ and press install. Signing up for the app is very simple. When you first start up the app you will be greeted by a screen that asks whether you accept the terms and conditions of the app. To proceed you will need to press I ‘accept’ and that's it for the initial set up. After that, it’s simple to make an account as you can sign up to Applike using your Gmail account if you are on Android (you don’t need a Gmail account to sign up). How Do You Start Making Money With Applike? When you log in you will see a selection of apps to choose from and start playing. The games can be anything from a shooter to a brain puzzle, games are also updated once every 24 hours, so you will have 1 new game to try each day. Once you’ve chosen a game you then tap on the game where you will be directed to the AppStore to install it. So How Do You Get Paid For Playing Games? 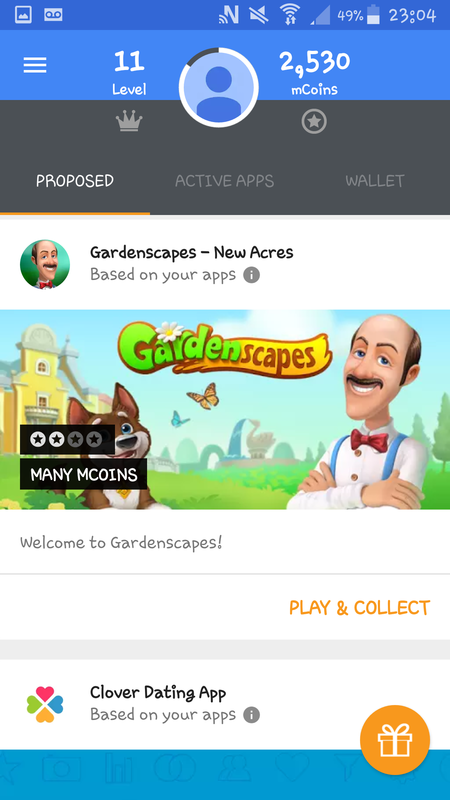 For every couple of minutes, you play the game for you get rewarded with mcoins (Applikes Reward Currency). You will know when you get credited as while playing the game you will receive notifications telling you how many points you have earn't so far. A few minutes later you will get another notification and so on. You can then use these to redeem a reward of your choice later on. The invite friend feature allows you to earn 250 mcoins for every referral you refer to the app. This gives you something different to just playing games and offers a way to earn passively. As well as that a further 25% of all their earnings. This basically means that you will get a cut of everything your referral makes. I quite like this feature as not only can you get paid for a referral just simply signing up but if utilized you can make a passive income. In my opinion this is the best way to make money on the app because the percentage is quite high. Playing games after the update will only earn you a couple of dollars however the referral system as more earning potential. Earn More Dollars and Less Cents With The Reward Site I Use and RecommendRecieve $5 For Signing Up! What Payouts Can You Request With Your 'Mcoins'? 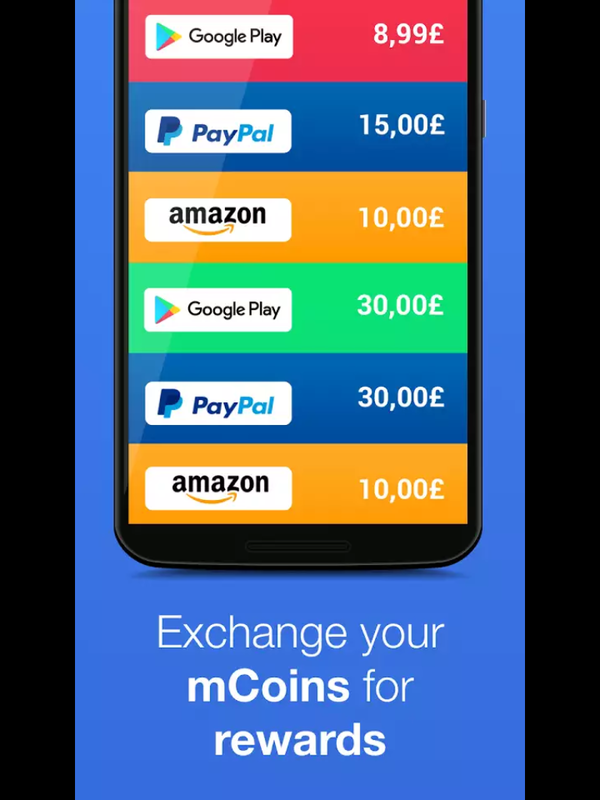 You can request a payout as soon as you reach 6’399 mcoins which are £0.50. The Rewards you can request at the moment are Paypal, Amazon, in-app purchases such as forge of empires and GooglePlay store gift cards. Is Applike Worth The Time And Effort? Unfortunately this app is just not worth it in my opinion. They used to be great a couple of months ago but since changing things the app no longer pays out well or is as good as it used to be. The concept is there however Applike lack the execution. While I wouldn't recommend Applike, I would much rather recommend sites that will pay your time. One good example of a rewards site that pays well and offers $3 bonus just for signing up is Swagbucks. Compared to other reward sites they have far more opportunitys for you to make money online. What do you think of my applike review? Have you used this app before? What are your views on the app? Have any stories about the app? AttaPoll Review – Make Money Taking Surveys On Your Phone? Is Lucky Day App Legit Or An App With Dark Secrets? MoneyRawr Review – Get Paid To Play New Games? Previous Post What Is Global Test Market About – Legit Site To Earn Free Rewards? Next Post Pinecone Research Reviews – Can You Make £3+ A Survey?